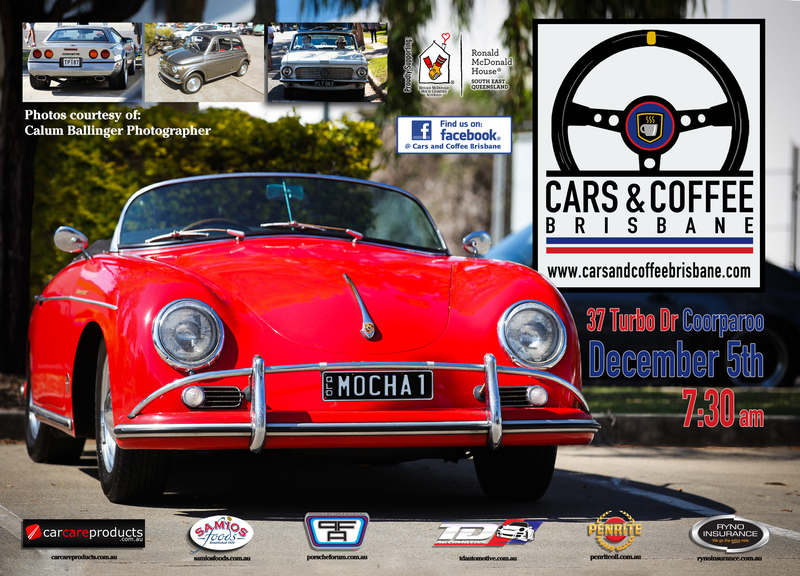 Join us again on the 5th of December and bring out your exotic, rare, classic, vintage, or historic vehicles for the last Cars and Coffee Brisbanefor 2015. As usual we’ll be there rain or shine from 7:30 am. Come out and enjoy some cool cars, great conversation and excellent food and drink! and finally, a reminder that there are families around throughout the morning so please behave responsibly.